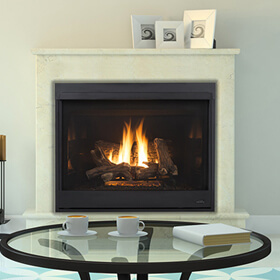 View our large selection of fireplaces, inserts and stoves. 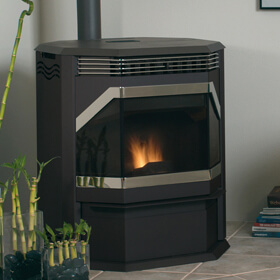 View our selection of pellet stoves and inserts. 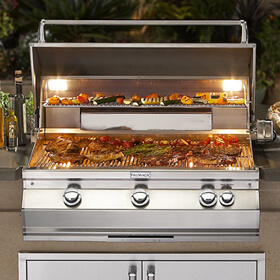 View our selection of outdoor kitchens, fireplaces, bbqs and more. We are a locally owned, family run business, offering innovative and practical products to enhance your home.  Customer satisfaction is always our number one goal. To help meet this goal we carry a vast range of Hearth and BBQ products, many of which can be seen at our Kemptville showroom.  All our products are promptly and professionally installed by certified and insured staff members. Whether your needs are indoor warmth or outdoor entertainment, we have products to help. 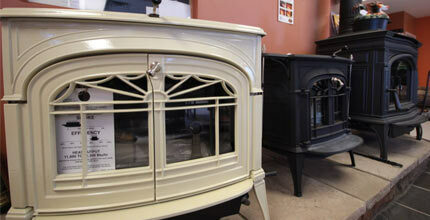 Why not visit our showroom and let our friendly staff help with your particular needs. 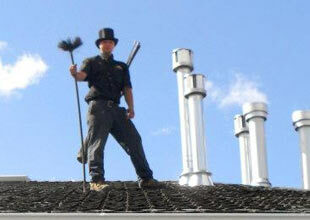 Doing business with the Heat Source has been a pleasure and we highly recommend their services. The guys did an excellent job of installing our stove, Thank you. I'm sure we will get a lot of enjoyment from it. Thank you for your help in getting the right fireplace for our new home. Dealing with you and your staff was a pleasure. 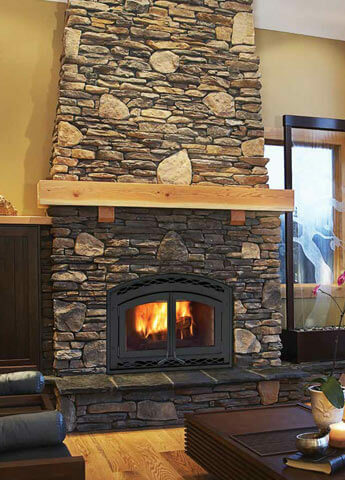 The Heat Source not only sells hearth and outdoor products, but we install and service them as well. Learn more here. Have a peek at our showroom, where we aspire to give you a well informed, comfortable shopping experience. Visit now! 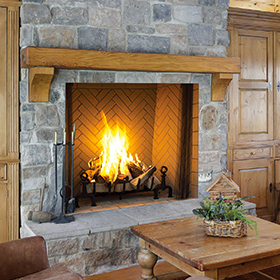 With any Heat Source purchase (Fireplace, BBQ or Outdoor Kitchen), The Heat Source offers low payment financing. The showroom is currently closed.